Looking to invest in a new bicycle? Need repairs or a tune-up for your existing bike? Looking for an expert opinion about a specific piece of gear? Make Dave’s Bike Shop your destination for any and all cycling needs! 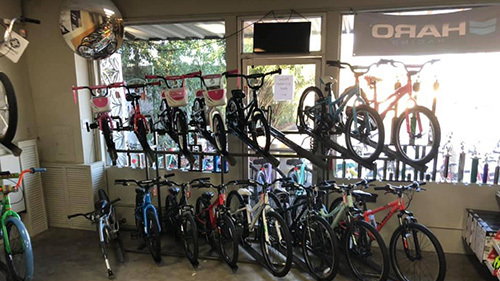 We welcome customers from around the Ukiah, CA area and make it our mission to ensure the local cycling community has everything it needs to flourish. Our excellent staff is here to help you in any way we can, including answering any of your questions. For more information about our products or services, please fill out the form.